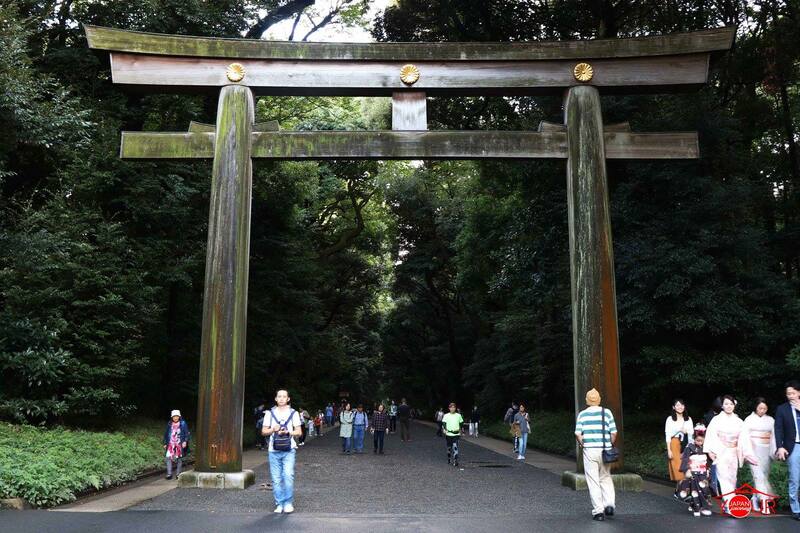 Japan is one of the most welcoming and friendly countries that you can ever visit in the world. It is also rich in beautiful traditions, cultures, breathtaking tourist spots and of course, their cherry blossoms during Spring season and color of the leaves during Autumn Season. But if you are a first-timer, there are some basic rules that you need to know on what to do or how to behave in public. 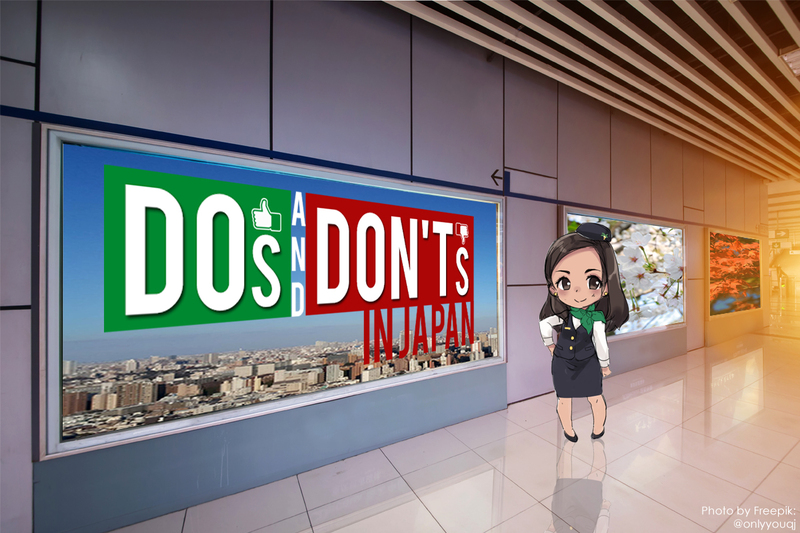 We have listed some of the basic do’s and don’ts in Japan that you need to know before traveling there. You need to learn basic Japanese as it will surely be a help to you during your stay in Japan. Basic phrases like “arigato” (thank you), “sumimasen” (excuse me), “gomen/gomenasai” (sorry) and etc. Never ever give or leave a tip on taxi, restaurant or anywhere. Japanese do not accept tips and also they find it insulting. If you left a tip, they will just call you and return it to you. 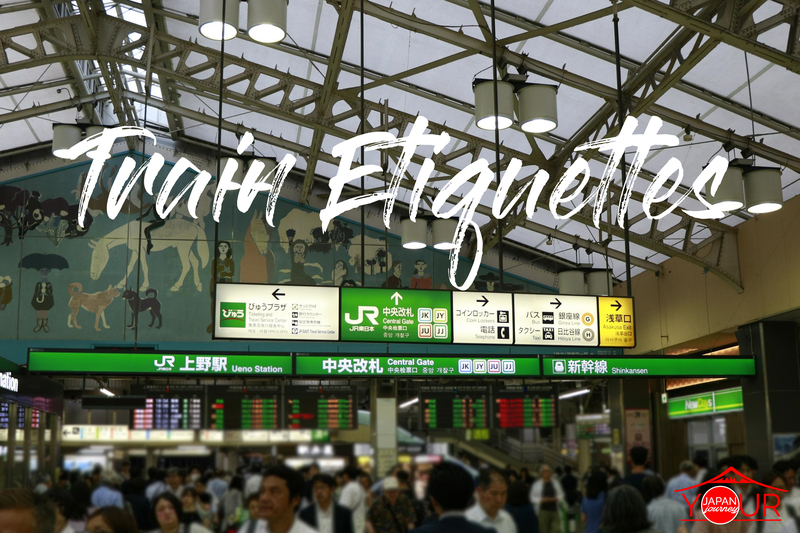 As we have said in our previous article, “Train Etiquette in Japan”, refrain from talking loudly or making phone calls while you are inside the trains. If you have an urgent call, you may answer it to tell the person calling to call him/her back in a low tone voice. Being on time is one of the characteristics of the Japanese. It means that, you should arrive before the time. And this is one of the most characteristics that the world should adopt. Although you will barely find trash bins in Japan, it is one of the cleanest countries in the world because the Japanese don’t litter. If you will stay here, if you cannot find trash bins near, better put it in your pocket or keep it in your bag first. In Japan, it is considered a bad manner when you eat and drink while walking. 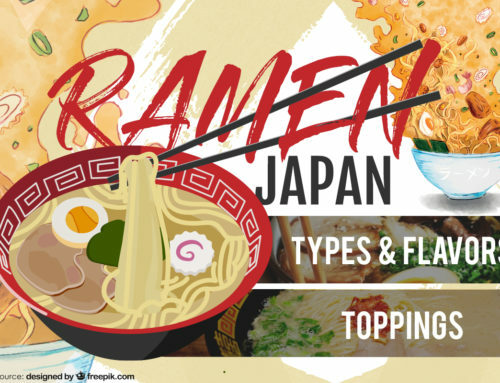 Slurping while eating noodles is not a bad thing in Japan. It is a sign that you enjoy your food and it is delicious. The louder you slurp, the more you enjoy your food. There are designated places or areas that you can smoke in a specific place. 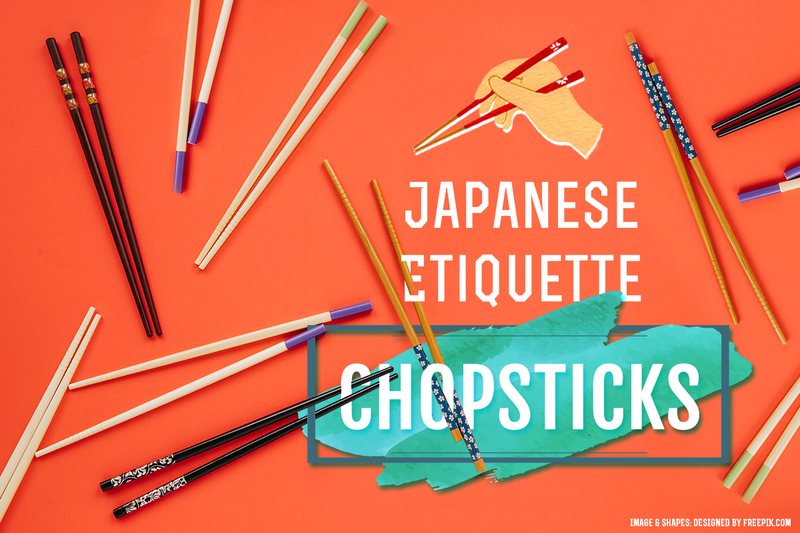 Never stick your chopsticks in an upright position in your bowl as this is a ritual when there is a funeral service. One of the very important culture in Japan is “bowing”. For tourist, you can use bowing when meeting or greeting people, saying sorry to someone or thanking someone. It is considered rude when you blow your nose loudly in public. If you really need to do this, turn away from the crowd or find the nearest restroom.